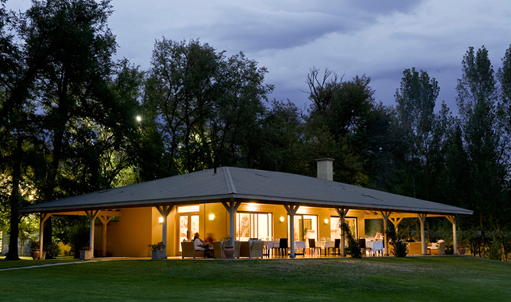 Located an hour and a half from the city of Mendoza, Salentein Posada is countryside with sophistication and comfort, and delicious things to drink, eat, and do. In the far north of Argentina, this is where you go to escape the world, and take in nature’s splendour. 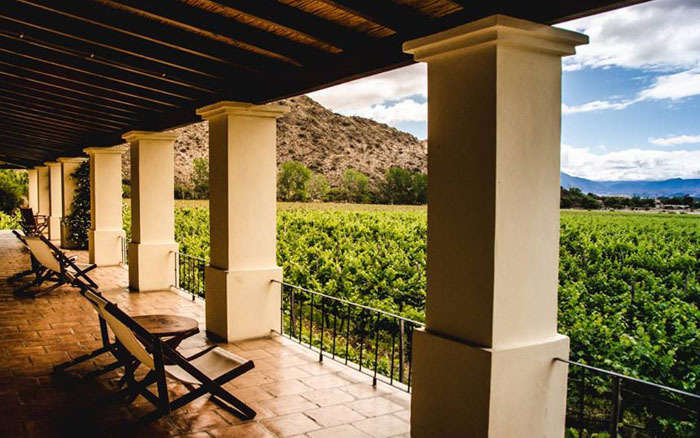 The town and wine region of Cafayate is where you’ll find the finest expression of Torrontés, Argentina’s signature white grape. First, it is gorgeous. The lobby, the rooms, but not the on-site casino. Casinos are always so depressing, even in Las Vegas. Second, it has an outdoor pool that’s long enough, deep enough to do laps. 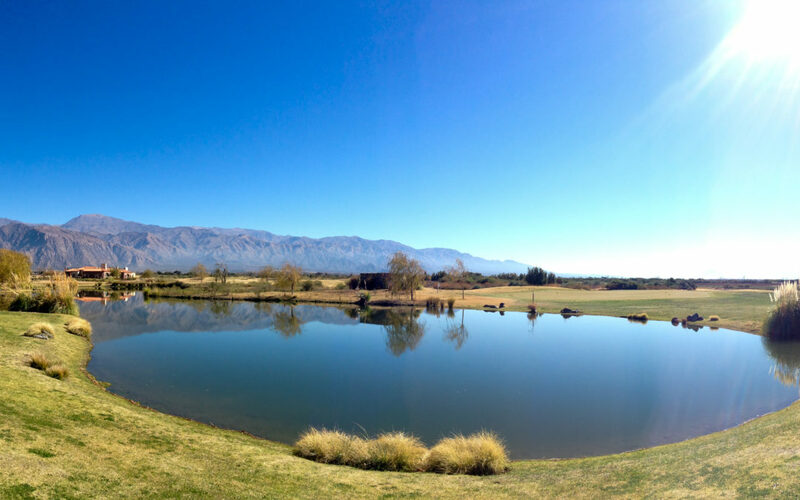 Take a spa day at the Grace Cafayate Resort amidst the stunning scenery of the Calchaqui Valley, Cafayate, Argentina. 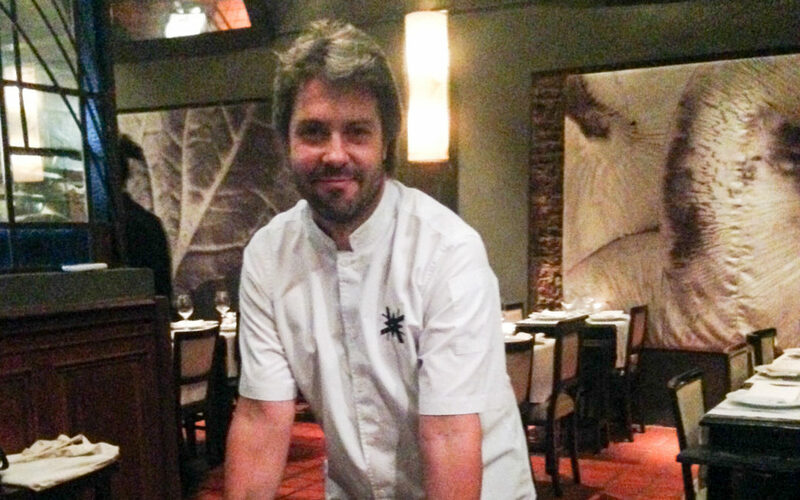 Pura Tierra is a search for South American flavours, with special emphasis on Argentina, says chef Martín Molteni. 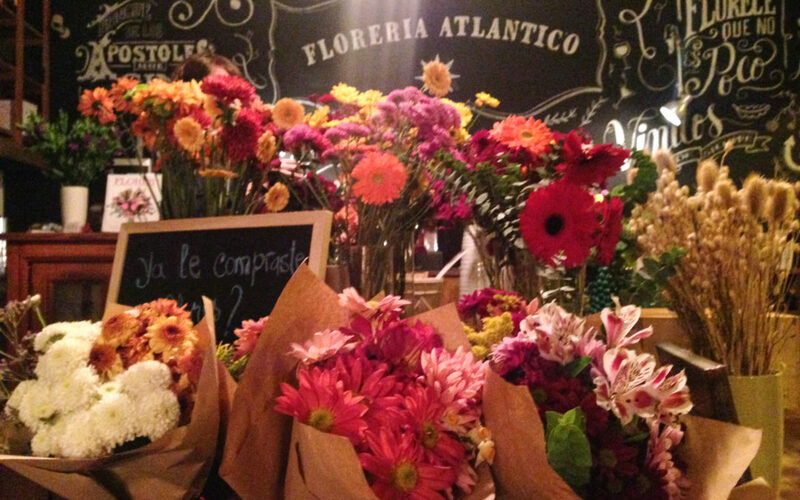 Is it a flower shop, a bar, or a restaurant? It’s all three, plus a wine store. 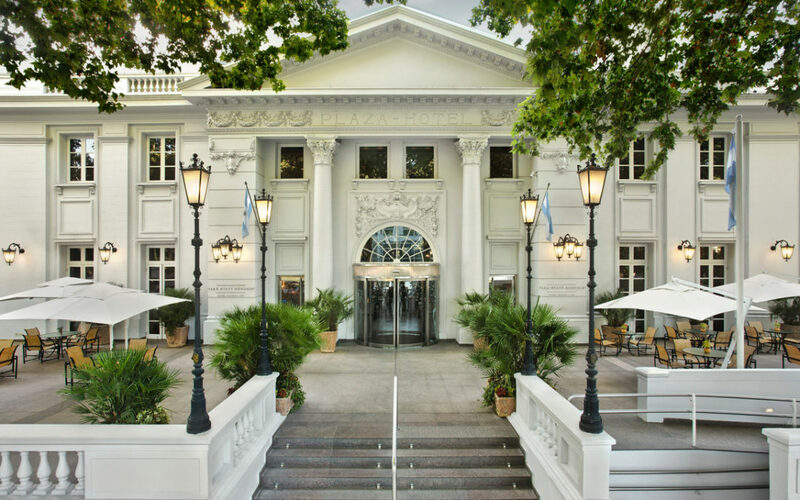 Fierro Hotel is a boutique hotel in the Palermo neighbourhood of Buenos Aires, and offers everything you might seek in a city stay. 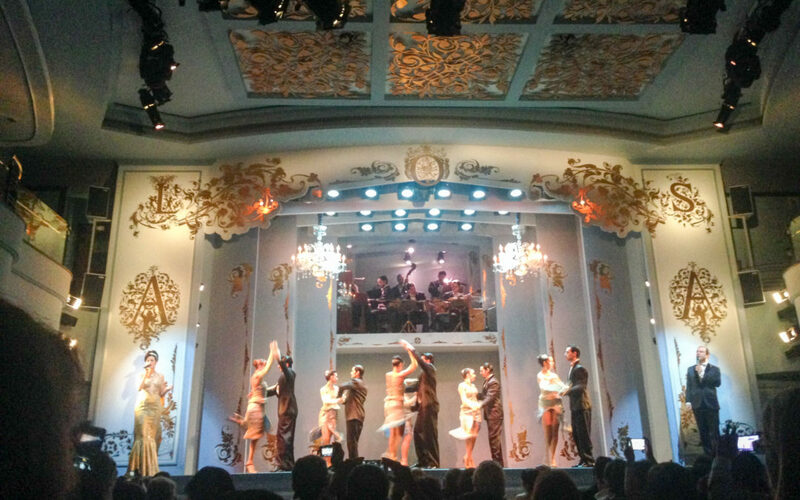 You do not have dinner at Café de Los Angelitos in Buenos Aires for the food. 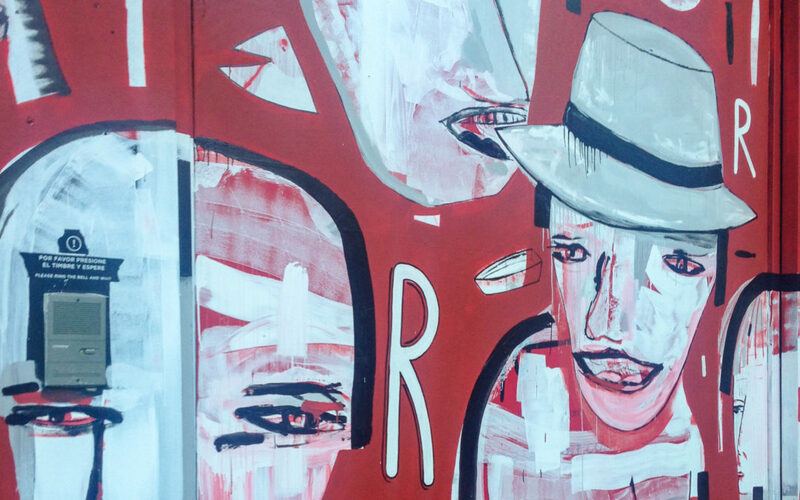 You go for the Tango. 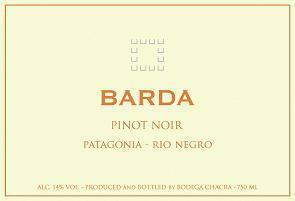 Barda Pinot Noir 2013 from Patagonia, Argentina has such beautiful aromas, you might be tempted to breathe it in, rather than sip.